This George Washington child costume is perfect for Halloween, school projects, and book reports. 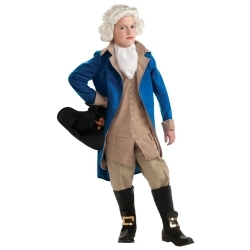 The George Washington kids costume includes a shirt with an attached vest, colonial overcoat, pants and tricorn hat. 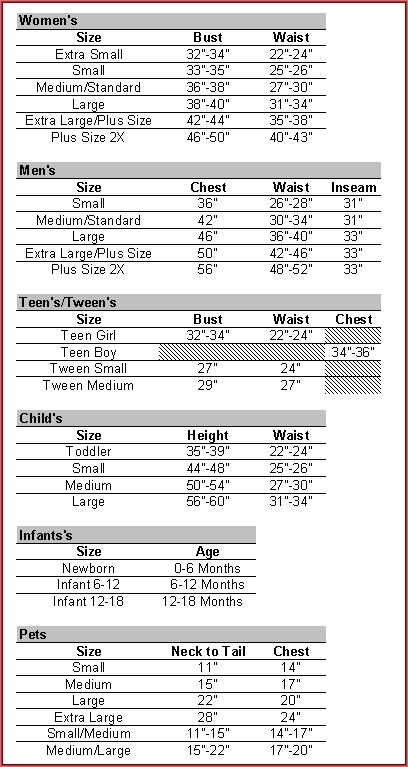 The George Washington kids costume is colored as pictured and is available in child size medium or large.